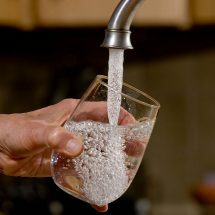 Are you planning to purchase a water purifier? 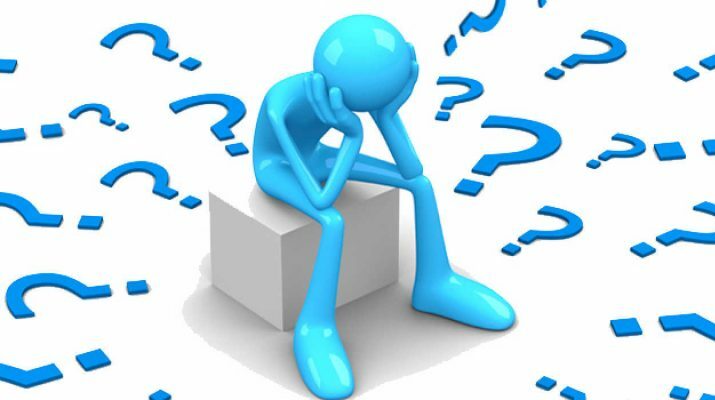 There are too many options in the market, and each one of them, expectedly, claims to be the best one. 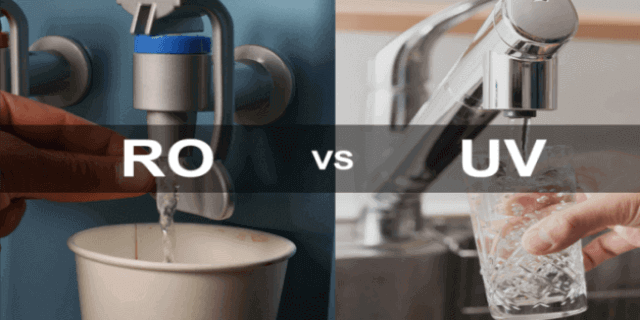 So how do you really know which water purifier is best suited for your needs? 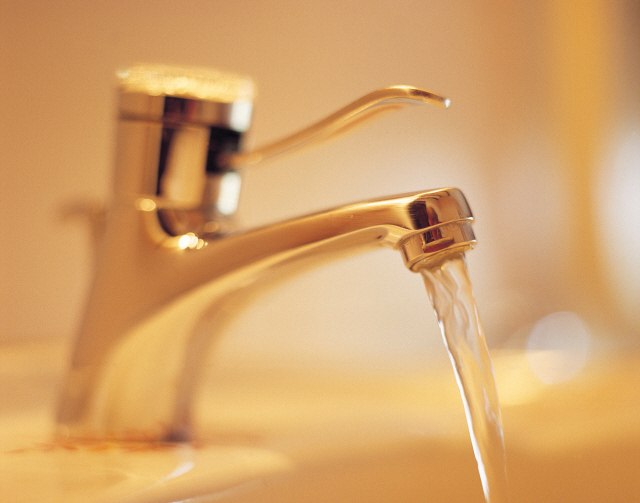 It has been a growing necessity to have good water purifier in your home. Almost every household is highly dependent on water sources coming from bore well, overhead tanks, and municipality. These water supply is being contaminated by so many harmful impurities to make TDS level high. These impurities include various suspended particles, harmful chemical contaminants, deadly microorganisms, bacteria and viruses and many other dissolved impurities. 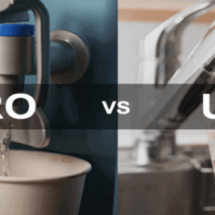 To stay protected from ailments caused by these harmful impurities in water it is very important to have proper knowledge about the water purifiers. There are certain things to keep in mind while purchasing a water purifier. As it is something which is very important because you will be consuming that water. If the water supply provided to your home has high TDS level the RO water purifier will be the best option to go for. They are efficient to remove tiniest dissolved salts, heavy metals and other impurities. In you are living in an area where the TDS level is low and supplied water to your home is soft then you can choose some gravity based non electric water purifier, or activated carbon filters. Knowing the increased demand of water purifier, many companies are manufacturing water purifiers. There are so many fake products also available in the market. To ensure not to fall into the trap of the fake models, it is highly recommended to check the registration before purchasing the water purifier. One of the important things to keep in mind while purchasing a water purifier is to check what are the different types of water purifiers available in the market. There are different kind of water purifiers in market. You should purchase the one which has the best filtration process. Reverse Osmosis is the most advanced and widely used water purification process. In the process of RO purification a semi-permeable membrane is used. The pore size of the membrane is 0.0005 microns. The RO membrane separates the germs, chemicals, heavy metals and other dissolved impurities from water. In this process some of the essential minerals for body are also removed from the water. 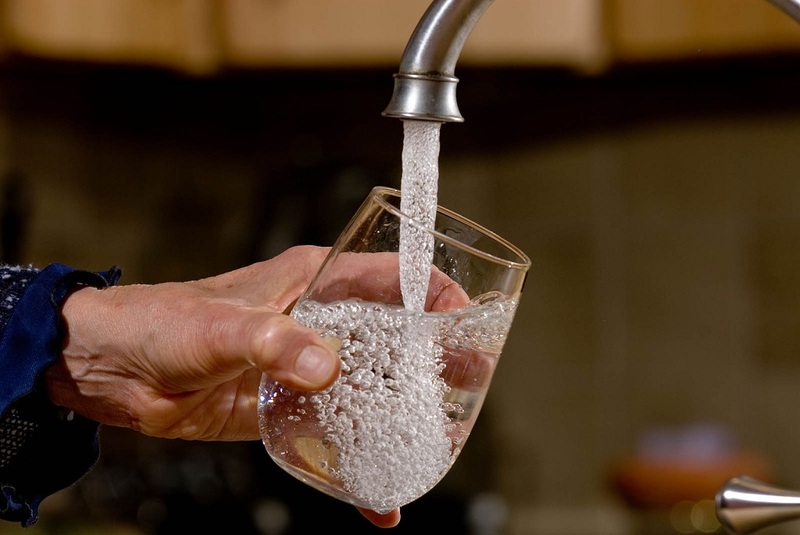 There are certain water purifier brands available in the market that claim to retain the natural essential minerals in purified drinking water. The RO water purifier are recommended in those areas where the quality of the water is hard and its TDS level is very high. In this process water is passed through the UV rays by using a UV lamp. The UV rays kill almost 99% of the germs, bacteria and other microbes present in the water. 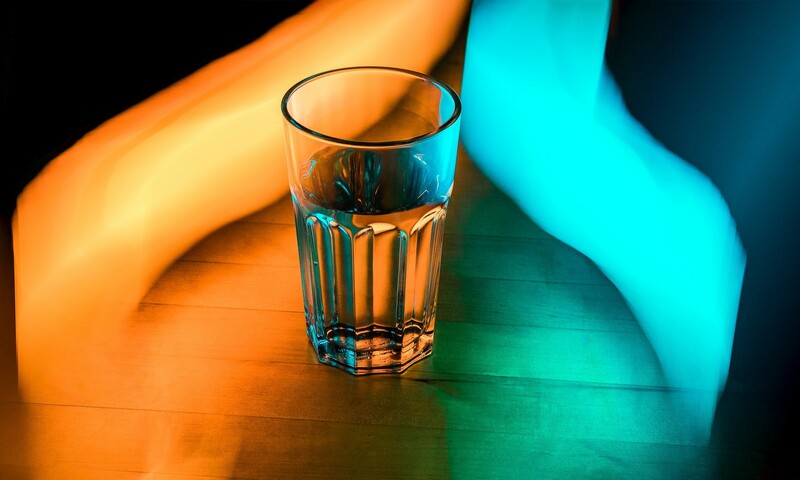 The UV technology is not capable of removing the odour and taste of the water and it also cannot remove the chemicals and dissolved impurities in water. 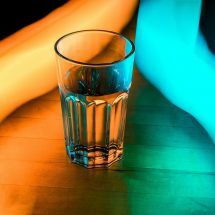 The UV Purification process can only kill the germs but the bodies of the germs are still present in the water which needs to be filtered out separately. 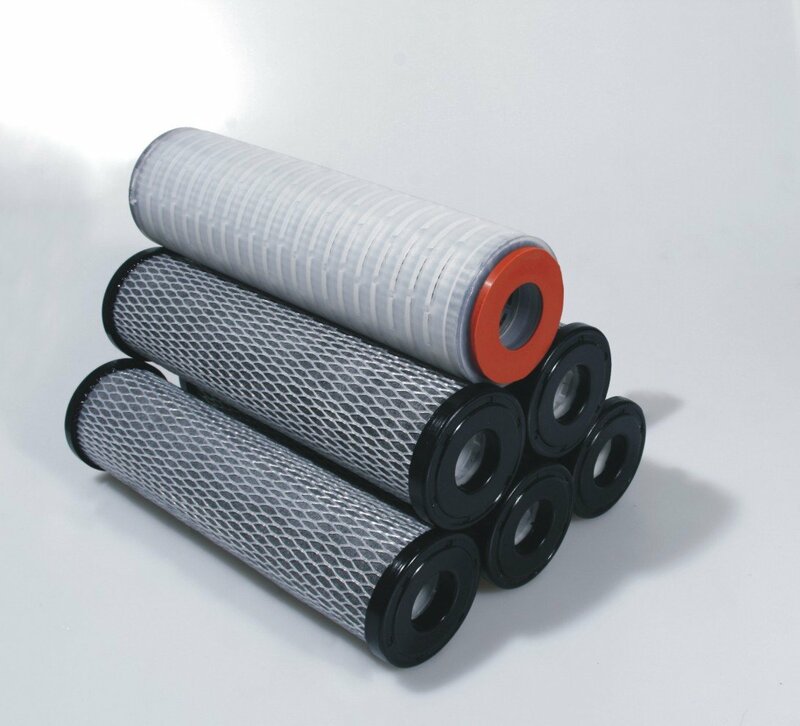 Therefore, most of the good brands uses activated carbon filters along with the UV process. 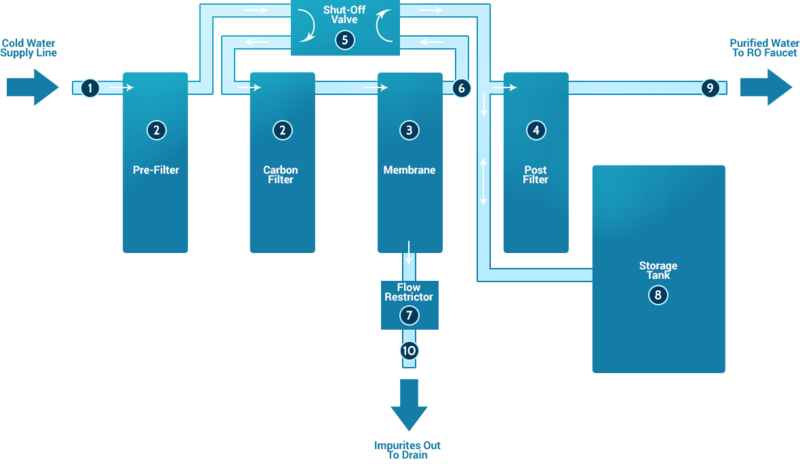 In the process of Ultrafiltration, a membrane which is similar to RO membrane is used. The pore size of the UF membrane is bigger than the RO membrane. The pore size are small enough to filter out the colloidal particles including pathogenic organisms. This process can efficiently remove the bacteria and germs from the water which UV water purifier is unable to filter out. The dissolved salts and heavy metals cannot be removed by this process. This type of water purifier use activated carbon filters to remove impurities from water. These filters can easily remove impurities like chlorine, pesticides, and suspended particles to great extent. 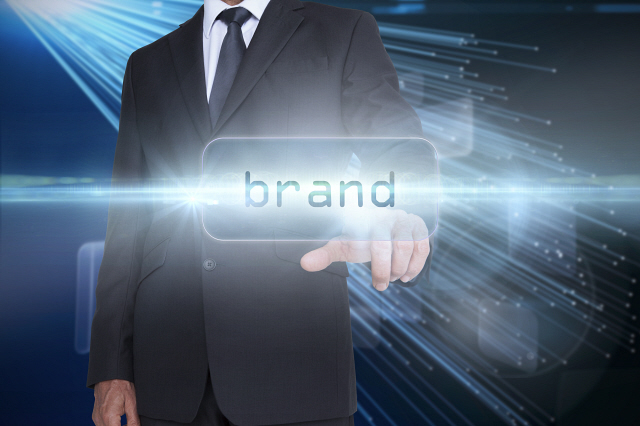 The biggest advantage of this process is, it does not require electricity. The removal of heavy metals, chemical contaminants and harmful microorganisms is not possible with this type of purification. 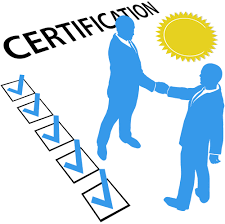 Certification of a water purifier is important as it gives the assurance that the product has been strictly tested and meets all the standards from the renowned laboratories of the world. 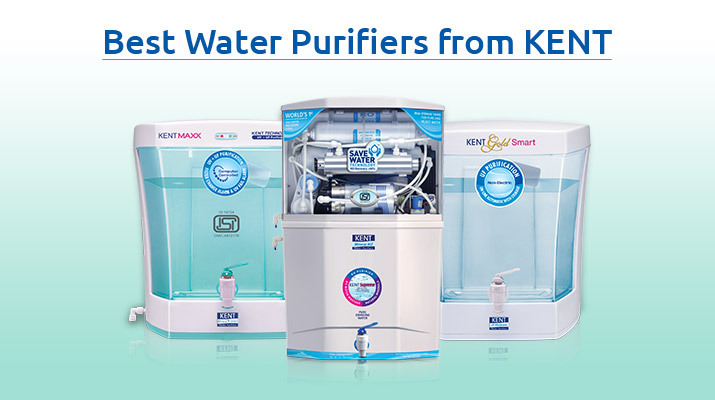 NSF and WQA are some of the top most certificate given to water purifiers. 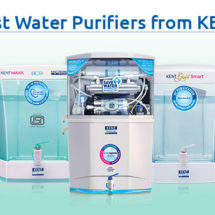 In India Kent RO systems is the only company which receives the Certification from NSF. Water is important and there is no life without water. Hence no compromise should be made in terms of the purity of this precious element provided by the nature.